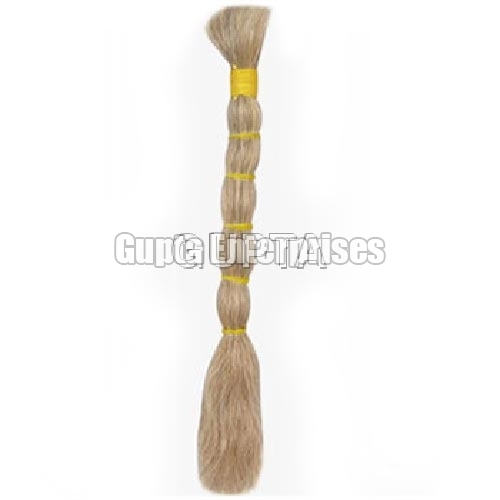 With the help of our eminent experts, we become able to bring forth a finest range of Remy Single Drawn Natural Grey Hair. Made using high quality natural human hair, our variety of Remy Single Drawn Natural Grey Hair is appreciated for features like smooth & soft texture, shiny appeal and untangled. Further, we provide Remy Single Drawn Natural Grey Hair in different types and color options.